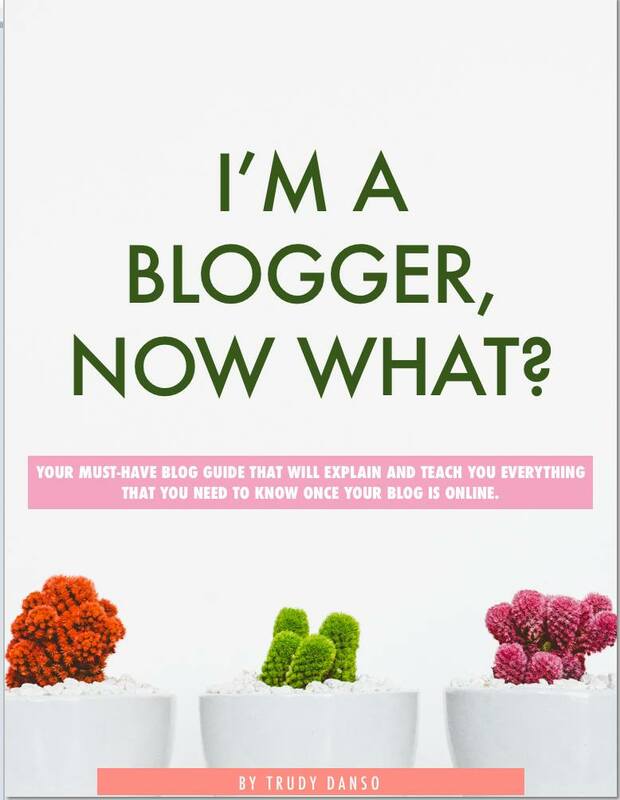 Well hello dear Bloggers! How was your Christmas days? Hope you guys had fun and ate a lot haha! Mine was spent with my dear family. I’m so happy what I got as present. I received a Swarovski bracelet. I’ll show you guys soon. Well we’re are just some days away from 2013. The year went so fast! I must say 2012 was a great year for me, but as usual you hope for next year to be even better. What are your new year’s resolutions? As for now, I dont even know wat mine are! I’ll come to that before the end of 2012 … Oh wait I have one, I would love to see more of this big beautiful world. More info about this in January 😀 ! By the way, what do you think of my “day after Christmas ” outfit? Next Post Blue Lashes & A Happy New Year! love the outfits 😀 you look amazing! Thanks for looking at my blog (nailthelook.blogspot.com). Great look! That top is cute. nice blog! i like your outfit in this post! I love your day-after-christmas-outfit, especially the shoes! Nad you are very pretty! I hope you had a wonderful Christmas. Thanks for your lovely comment:) I really like the shoes! I really love your coat with the leopard print on the sleeves! Thanks for the lovely comment Caro! Oh, love that leopard ombre coat! What a cool pattern! Hahahaha true! I totally get you, but I need to stick to them in 2013! Wishin u a happy new year! Love the blazer and the coat! You look absolutely amazing!! Glamorous all the way! What is a bifocal glasses?It is special type of eye vision glasses to correct eye problem such as myopia. It makes people to see without changing eyeglasses to reading glasses.